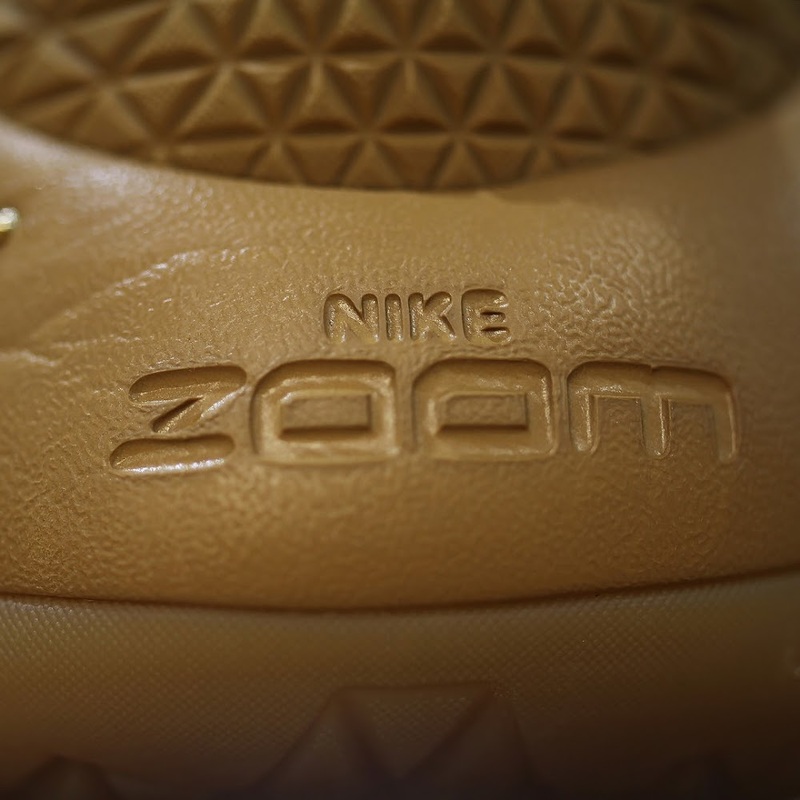 Back in 2004 the Air Zoom Generation “borrowed” the timeless Wheat theme from lifestyle to performance footwear. 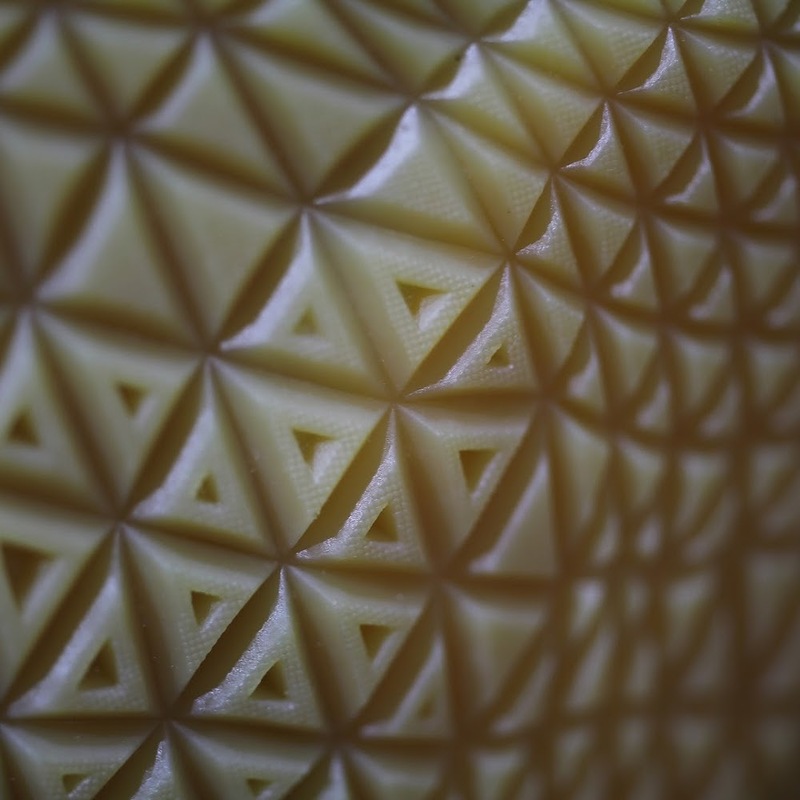 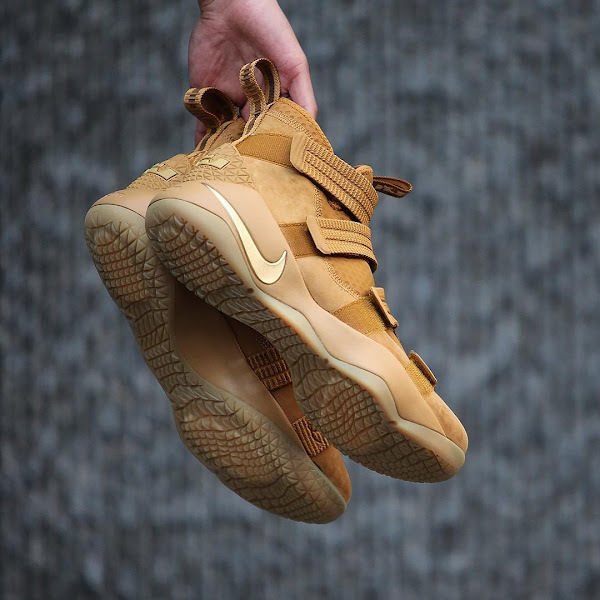 Ever since then Wheat colored Nike Basketball kicks are a common occurrence. 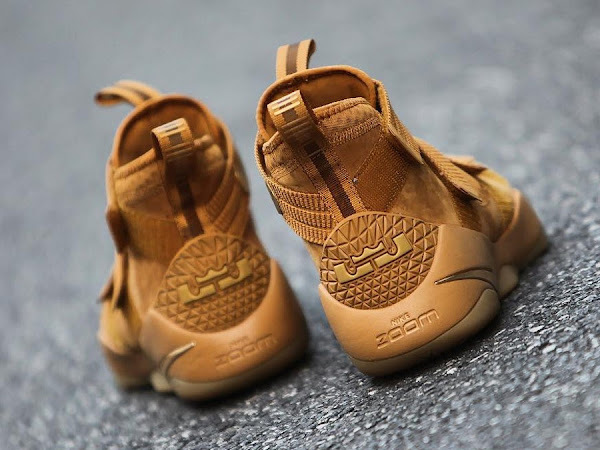 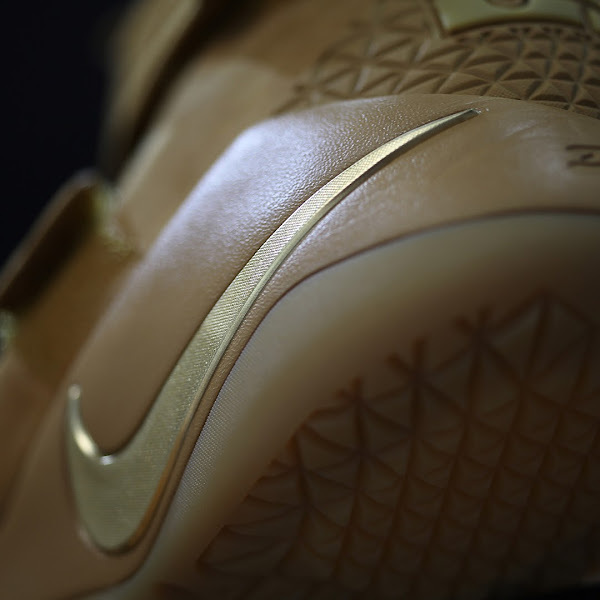 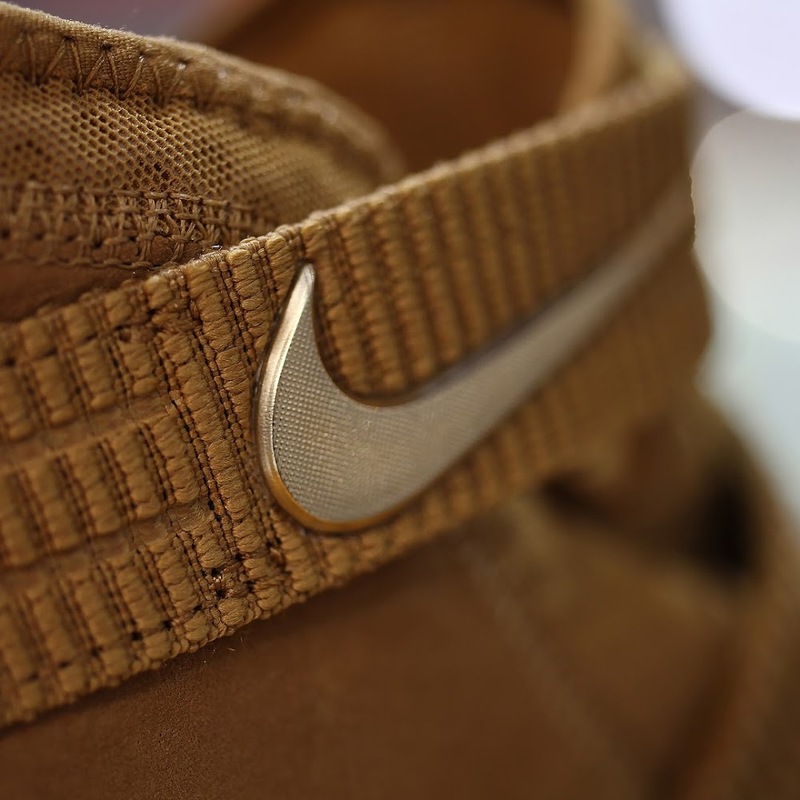 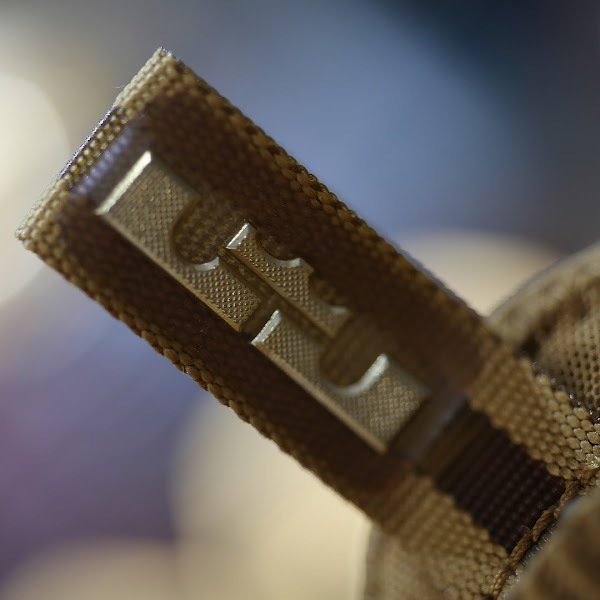 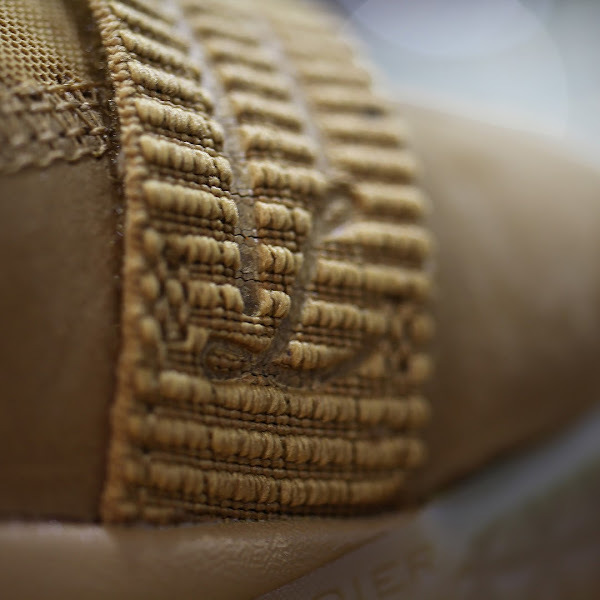 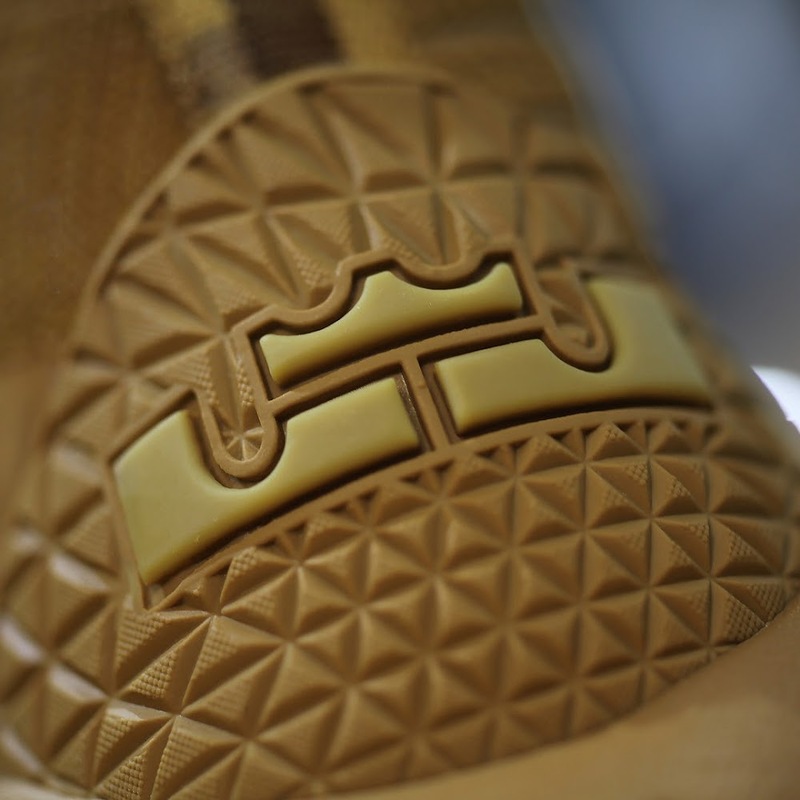 The Nike LeBron 12 EXT Wheat was probably one of the nicest executions to date. 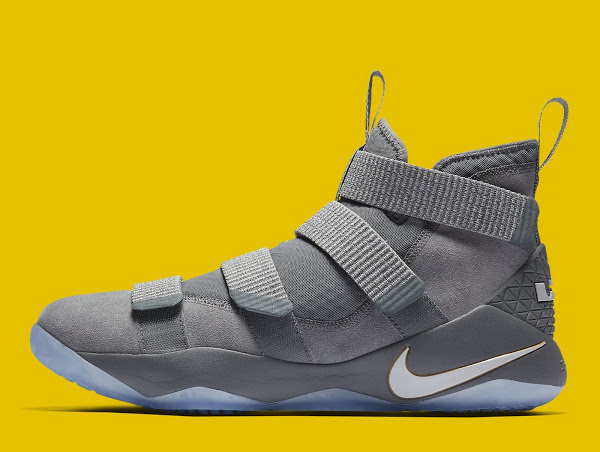 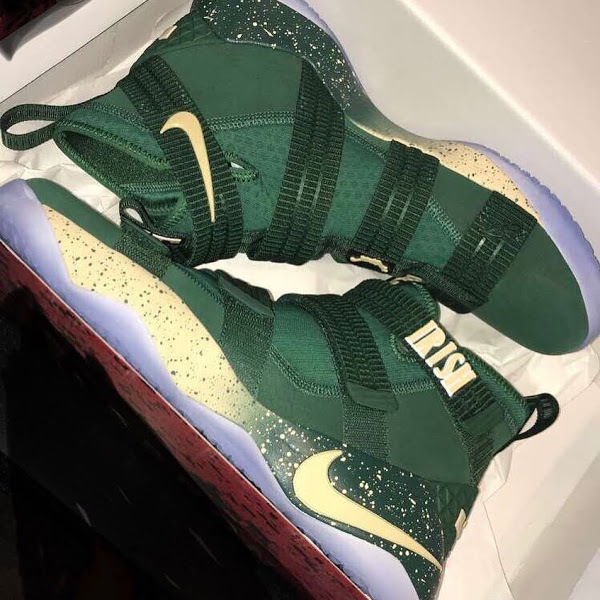 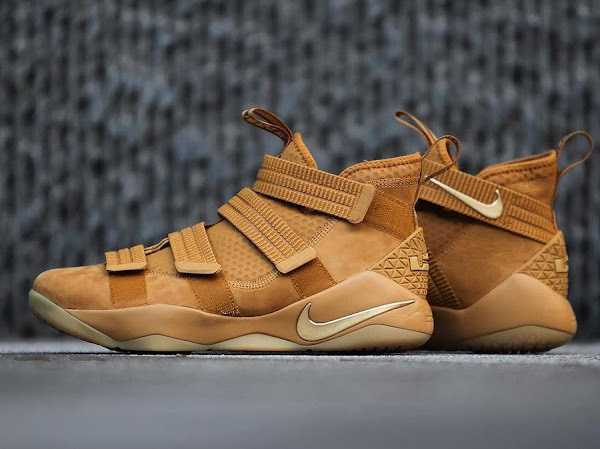 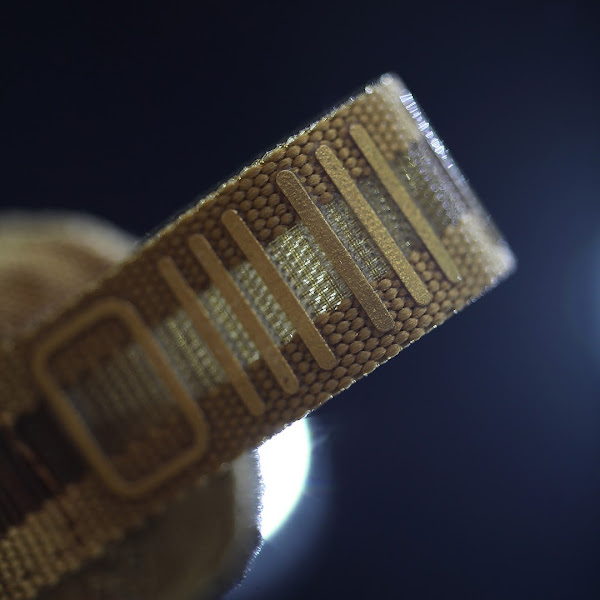 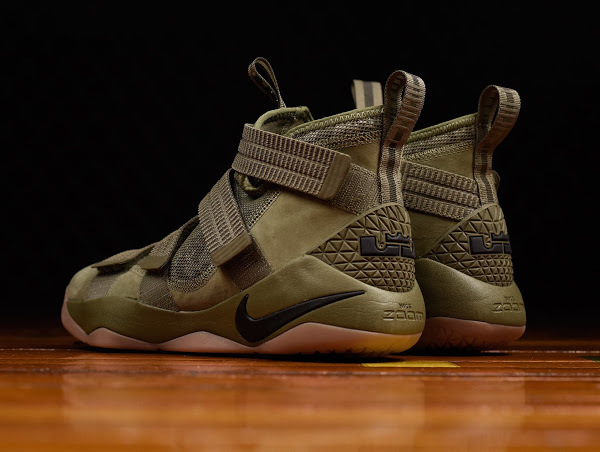 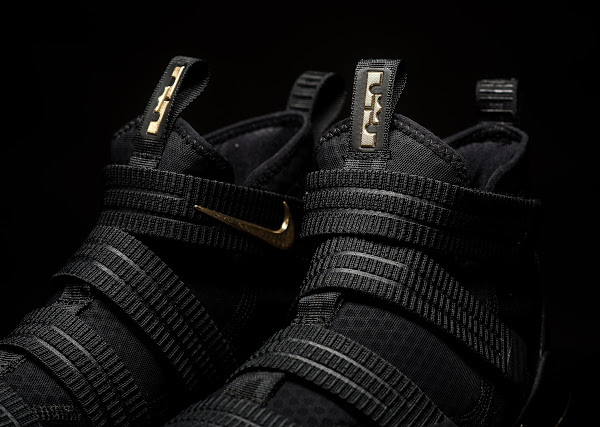 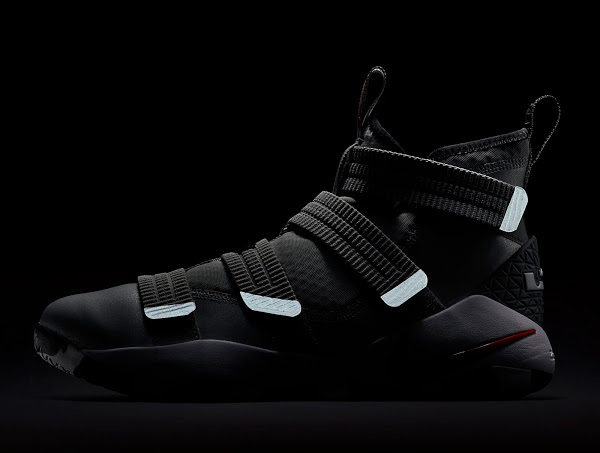 This season Nike decided to grace the LeBron Soldier 11 with a Wheat option along with Suede overlays, semi-translucent gum outsole and Metallic Gold branding. 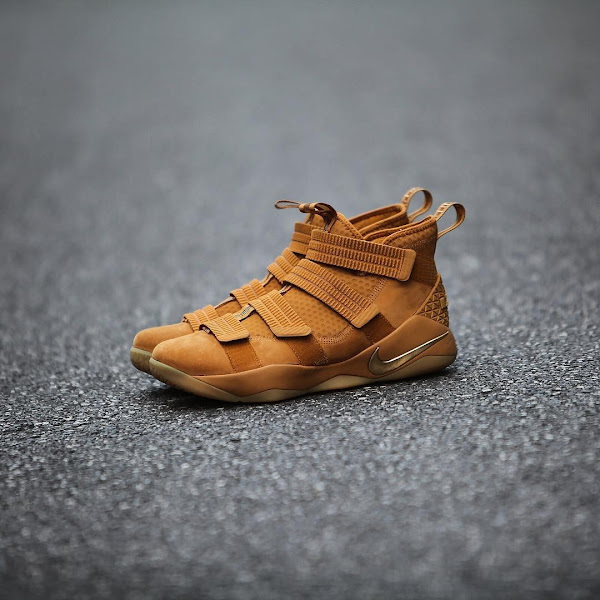 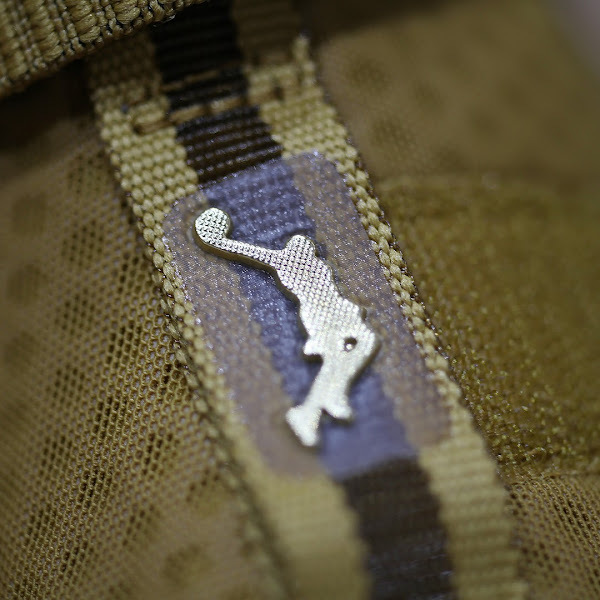 The Wheat LEBRON SOLDIER XI was released last month at Nike Basketball retailers as a GR for $140.